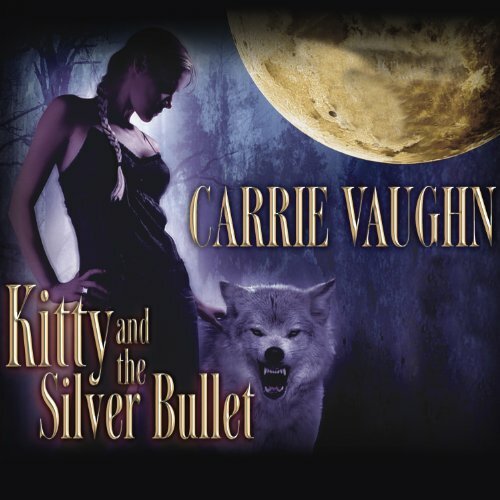 Kitty and the Silver Bullet: Kitty Norville, Book 4 by Tantor Audio at Spring Brook Audio. Hurry! Limited time offer. Offer valid only while supplies last. Kitty's radio show is as popular as ever, and she has a boyfriend who actually seems to understand her. Can she finally settle down to a normal life? When her mother falls ill, Kitty rushes back to Denver - and right back to the abusive pack of werewolves she escaped a year ago. To make matters worse, a war is brewing between the city's two oldest vampires, threatening the whole supernatural community. Though she wants to stay neutral, Kitty is again drawn into a world of politics and violence. To protect her family, her lover, and herself, she'll have to choose sides. And maybe become what she hates - a killer.